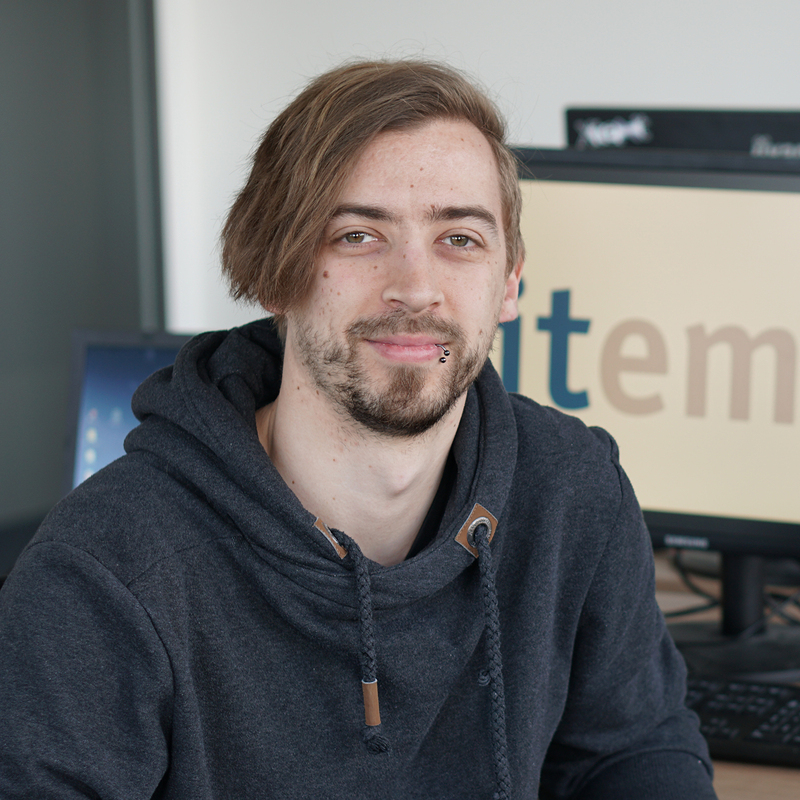 Tobias is a master student in computer science and working as a student trainee for itemis in Lünen where he supports the YAKINDU Traceability team. The Polarion adapter of YAKINDU Traceability provides traceability for Polarion work items. Work items are not restricted to source code only, they can rather also be any other development artifact type, for example test cases in an external tool. YAKINDU Traceability can also recognize links existing within Polarion between Polarion work items. As part of the latest release, we based the Polarion adapter on a new technical foundation.